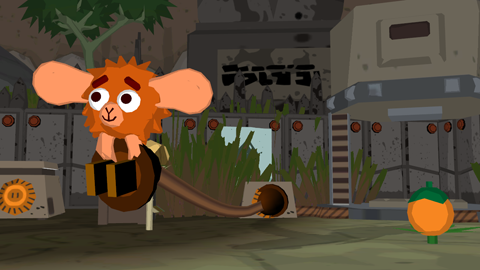 Dive into a tactile toy-box world filled with puzzles, adventures, adorable creatures and destructive machines. Take to the skies and guide cloud-whale brothers Kumulo and Nimbe on their epic adventure. 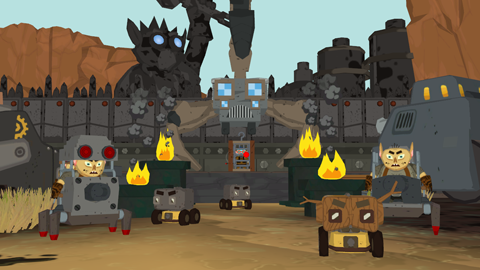 Save the once-peaceful lands of Okabu from the diabolical Doza and their army of industrial contraptions. Team up with the cloud-riding heroes – Captain Monkfish, Picolo, Kat and Roki. Harness their amazing skills to overcome the challenges that await.